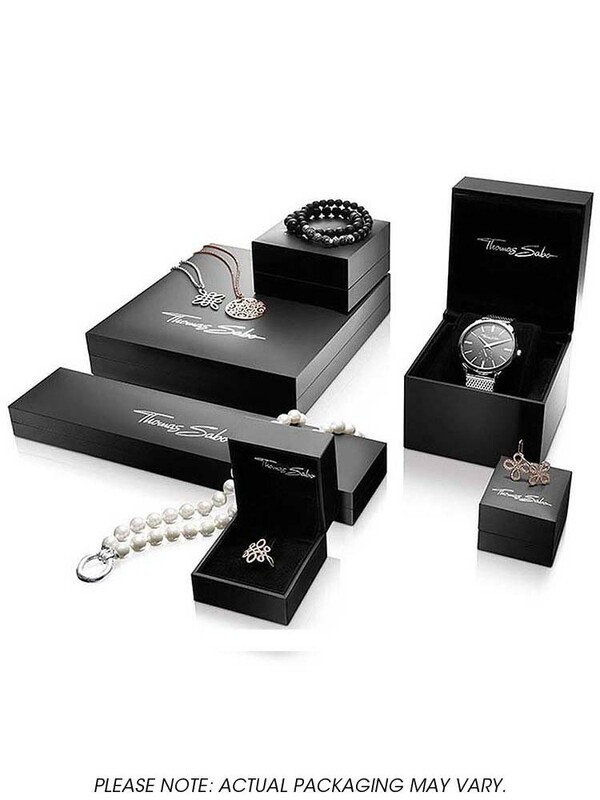 Thomas Sabo bring us this handsome mens strap watch ideal for business or pleasure. 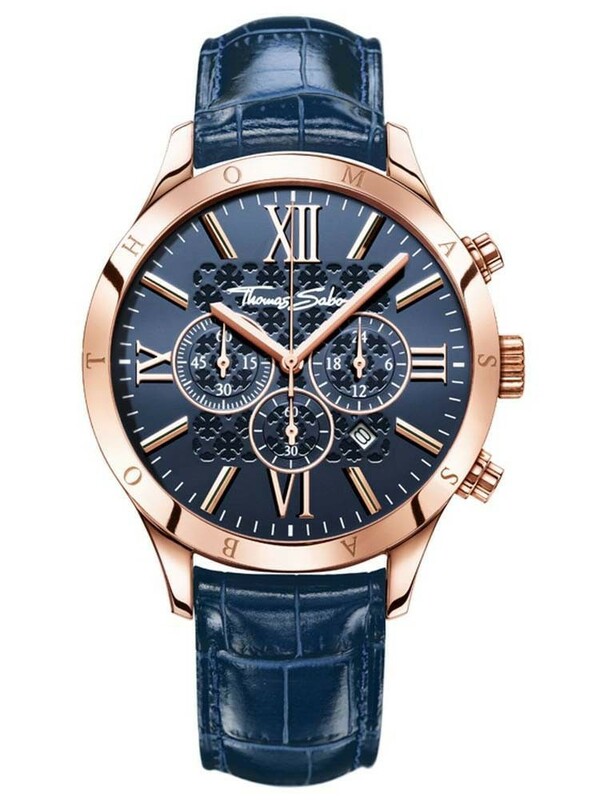 The suave rose gold plated steel case holds a stunning chronograph dial featuring a date window and classy Roman numeral hour markers. 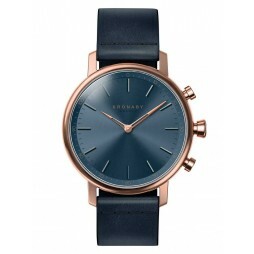 Finished with an attractive blue leather strap watch and traditional buckle.